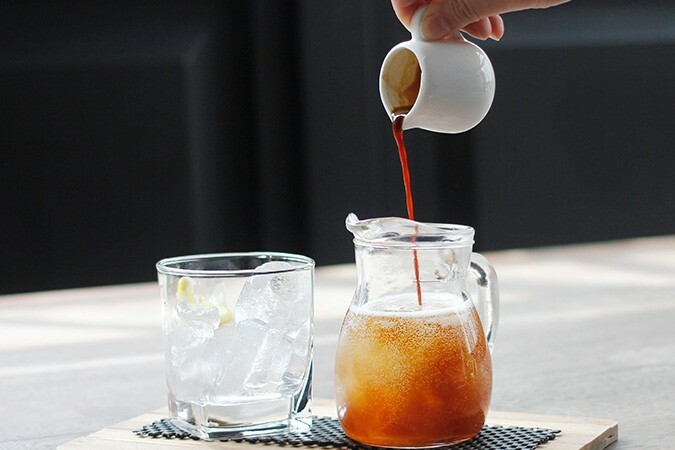 Caturra Espresso is a specialty coffee shop located in the heart of Surabaya offering customers an array of excellent espresso, cappuccino and filter coffees, as well as a range of other coffee-based drinks and beverages. 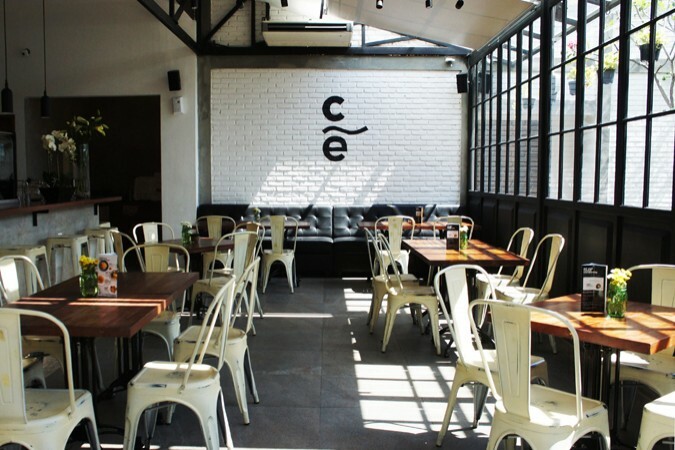 With its chic, light décor, oodles of natural light, comfortable antique-style seating, the very photogenic Caturra Espresso brings the Western-style café atmosphere direct to Surabaya. It is an ideal venue to relax and unwind throughout the day and evening with friends or colleagues and to indulge in drinks and food prepared using the best ingredients and coffee beans without any artificial flavour enhancers like MSG whatsoever. 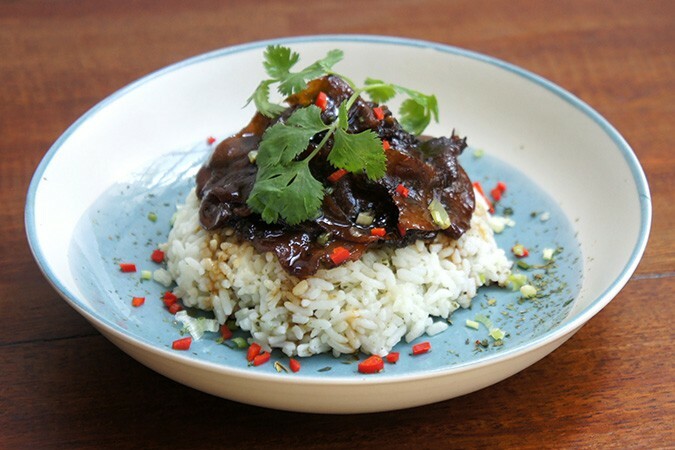 Signature food and coffees include the delightful ox tongue on aromatic rice, lestretto and the artistically presented cappuccino.